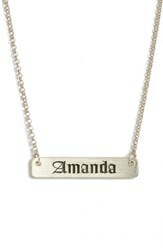 An English-style font gives old-world charm to this bar pendant necklace that can be personalized with a name or inspirational word of your choice. 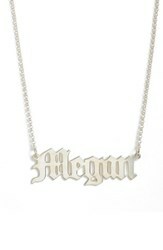 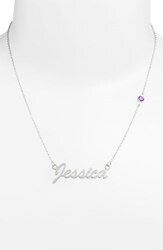 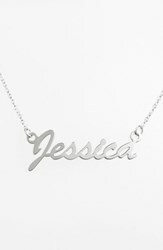 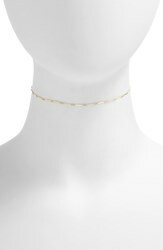 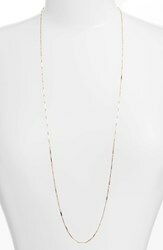 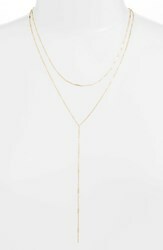 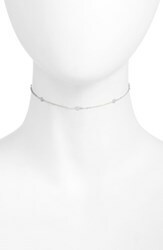 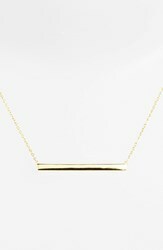 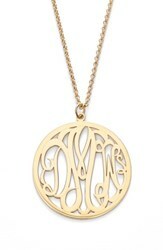 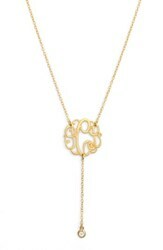 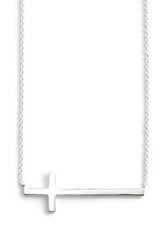 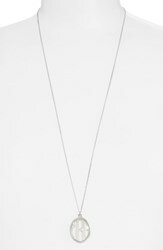 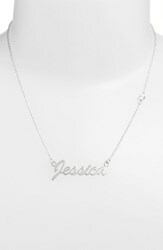 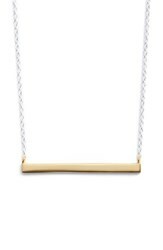 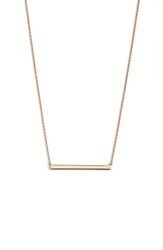 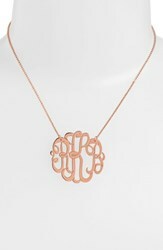 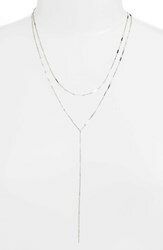 Style Name: Argento Vivo Personalized English Font Bar Necklace. 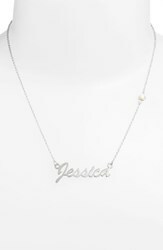 Style Number: 5468272. Available in stores.